subtLe and Swole Patrol&apos;s WESG World Finals were cut short as both teams were swiftly knocked out. 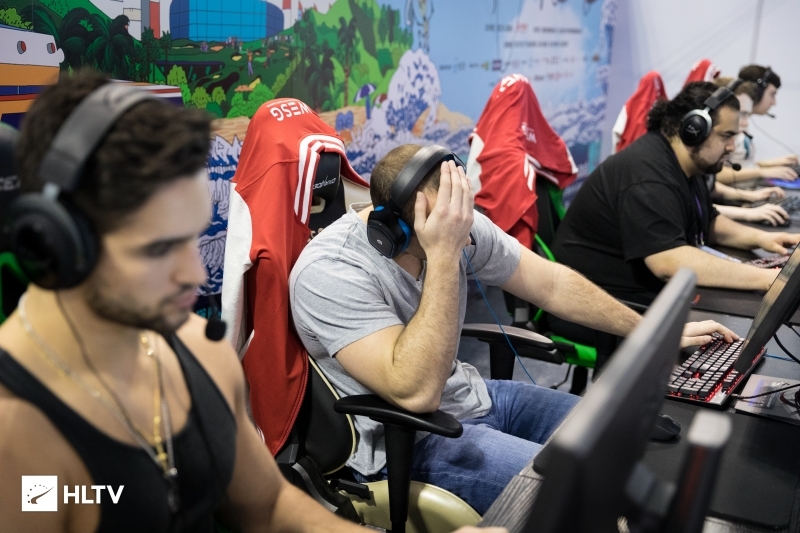 Swole Patrol's efforts in China couldn't stand-up to the international competition they faced. 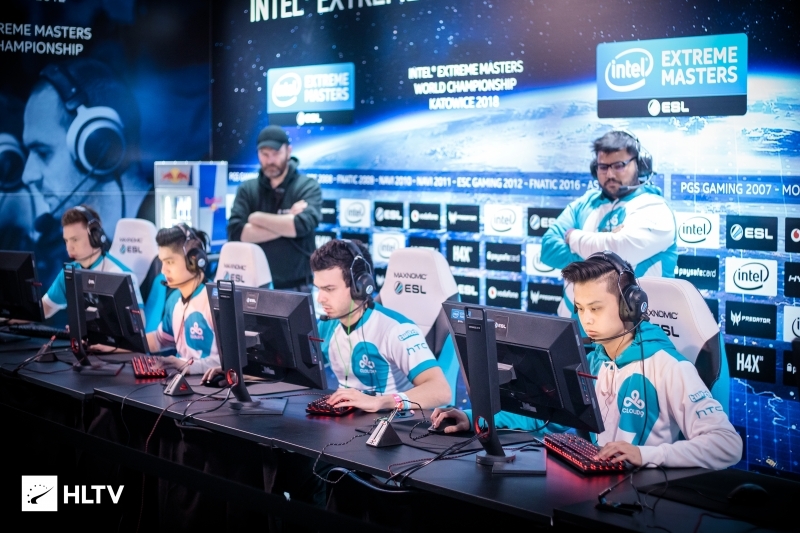 It's been a rough start to WESG World Finals for North American Counter-Strike fans, as two teams representing the land of the free were struck with winless 0-3 records. The two teams end in 23rd-28th place and unfortunately take home no prize money or compensation (aside from cool jackets). subtLe's performance in Group A against competition with the likes of oNeof Brazil, Alpha Red of Thailand, and MVP PK of South Korea was lackluster to say the least. In two out of their three matches the team was unable to break double digits in the round count. The Canadians did show some pushback against Alpha Red, with youngster Tyson "TenZ" Ngo leading the way, however they still ultimately fell short with a 14-16 score line. It is hard to imagine they will be encouraged by almost winning against the nearly #300 ranked Thai team. In the same group, the Brazilians of oNe were able to advance with a 2-1 record after defeating both subtLe and Alpha Red, only dropping their match against MVP PK. They now await the conclusion of the first group stage to see who they will face in the next round. In Group B, Swole Patrol had a much better showing than their Northern neighbors, despite also dropping off with a 0-3 record. 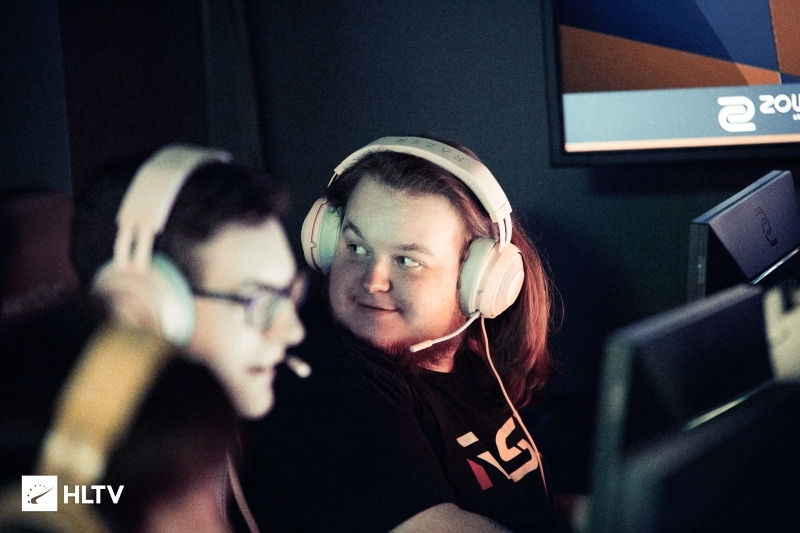 While they did lose their match on Cache in a rather one-sided fashion against the Poles of AGO, they narrowly lost their following two games against GODSENT and B.O.O.T-d[S] with 14-16 scorelines. All jokes aside, this was more lan exp for me, and the team. We learn, bond, and grind together. Can't wait to get home, and get ready for playoffs. 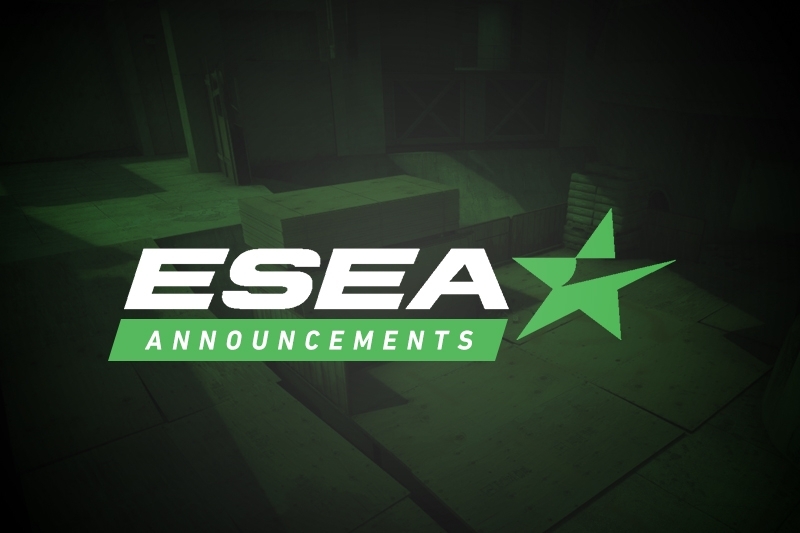 Both teams will now head back to their respective countries to finish out what remains of Season 27 of MDL. subtLe are most likely out of the playoff equation, but Swole Patrol are currently in the top eight of the league. All eyes are now on Cloud9, SK, and The Onliners to keep North America (and Brazil) alive at the international showdown. Unluko for Swole Patrol, they showed much better form than expected by playing GODSENT and B.O.O.T close. Hopefully both teams can use this as new motivation. "It is hard to imagine they will be encouraged by almost winning against the nearly #300 ranked Thai team."